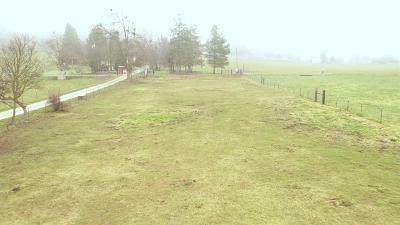 Come Live the Oregon dream On 1.31 beautiful acres consisting of two tax lots the (.62) portion EFU and the (.69) Being UR-1. 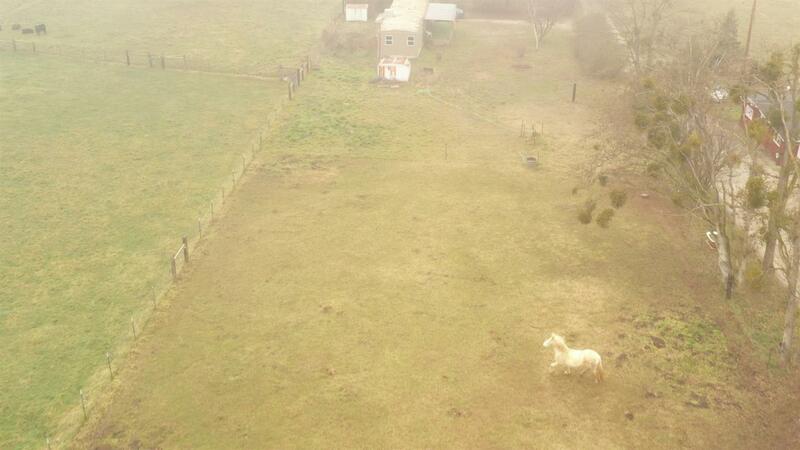 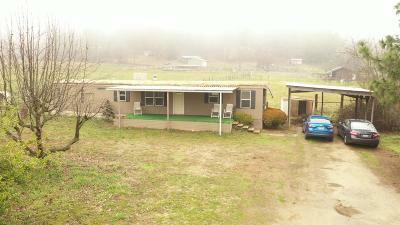 This property sits just back off Griffin creek road and is 10 minutes from down town Medford. 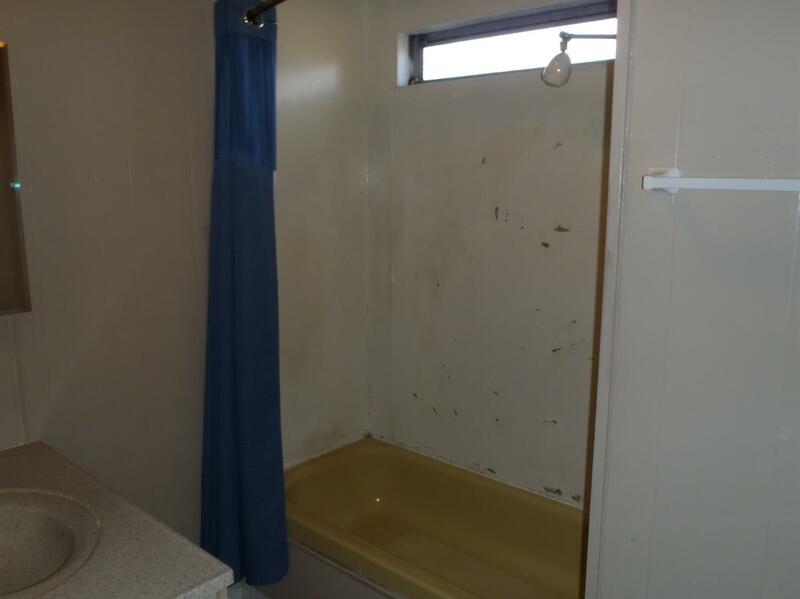 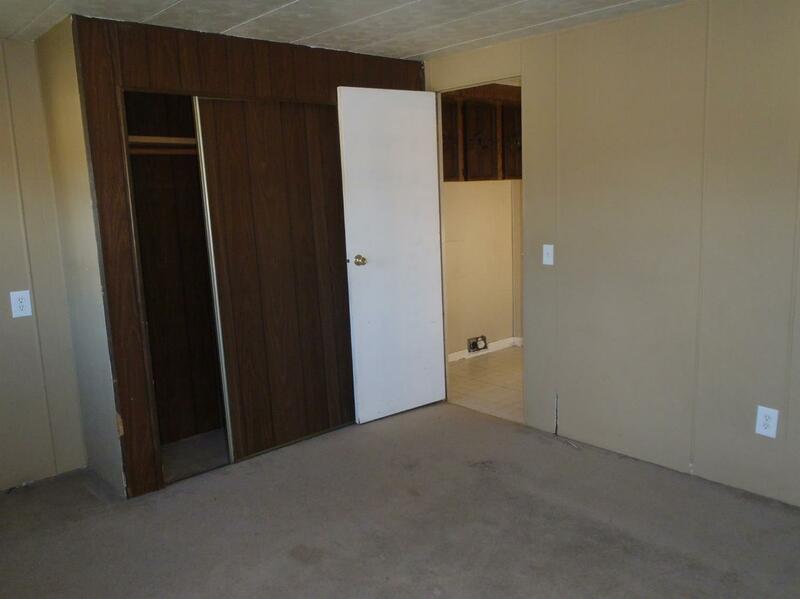 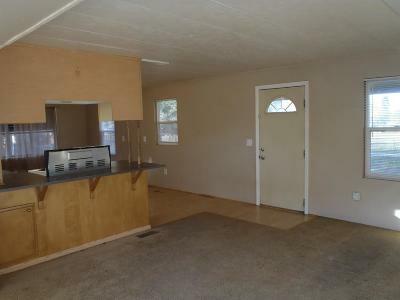 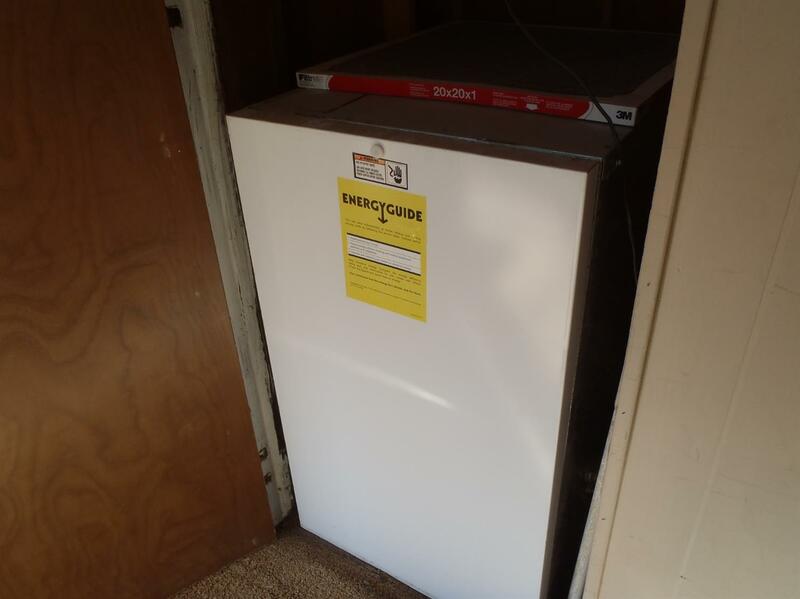 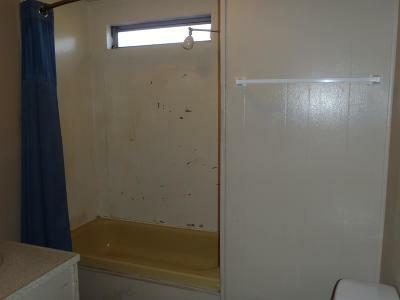 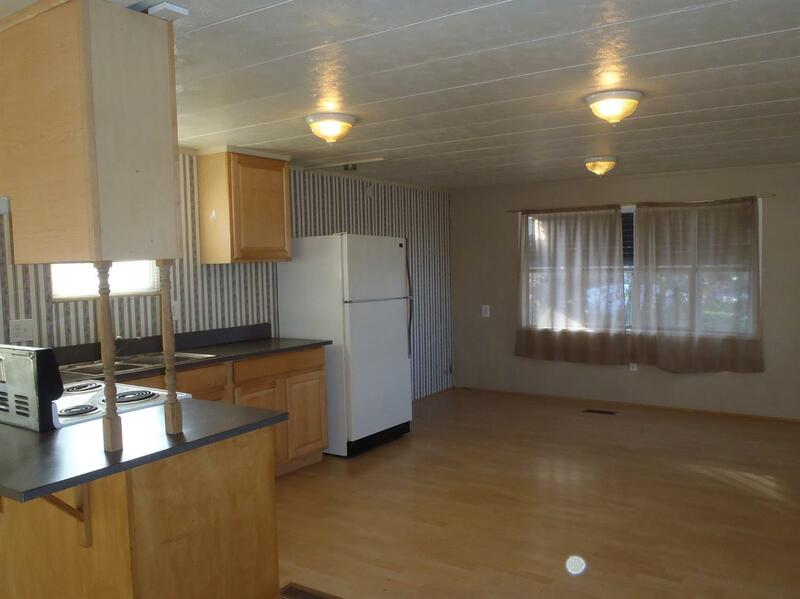 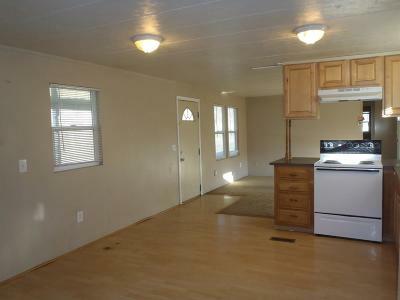 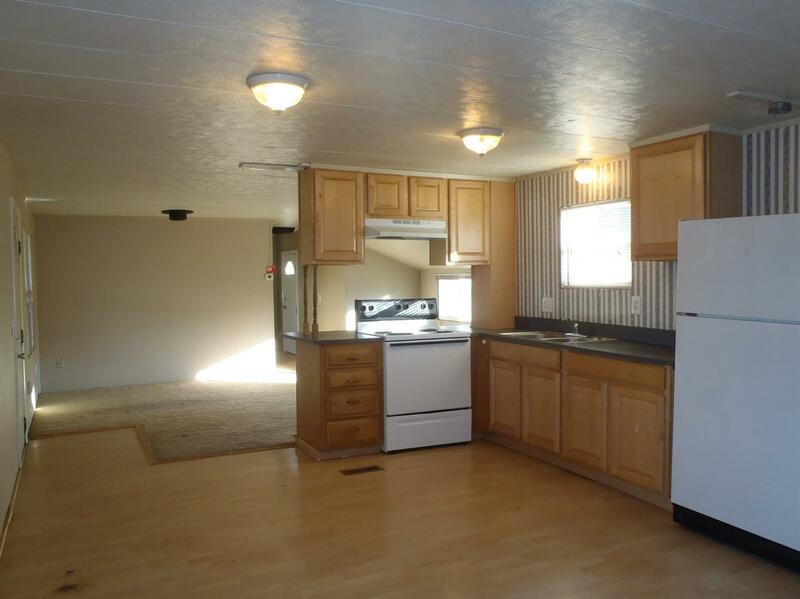 The home Features an updated Kitchen and furnace, 2 space carport and all usable land . With some TLC this home is ready to move in, or set to build your dream home with great views of the mountains and with city sewer available. 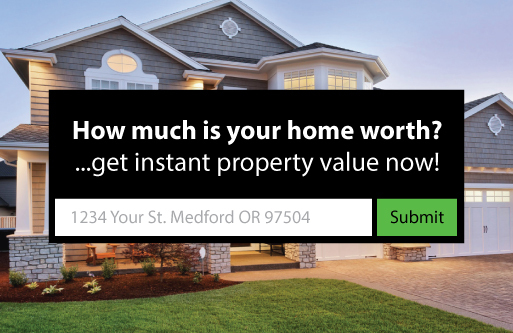 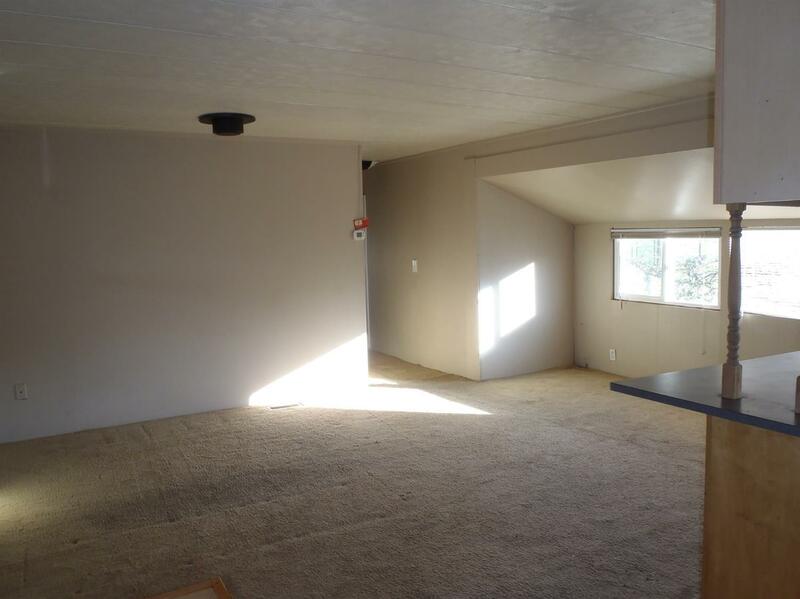 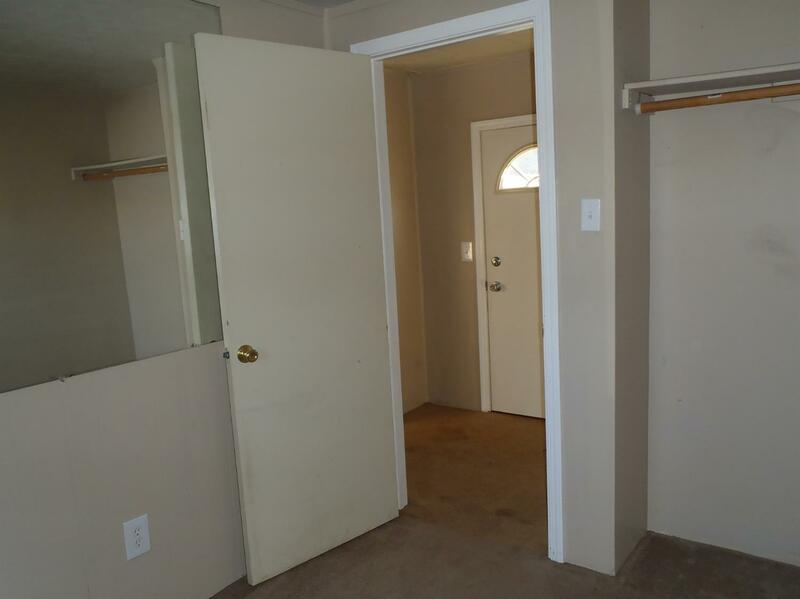 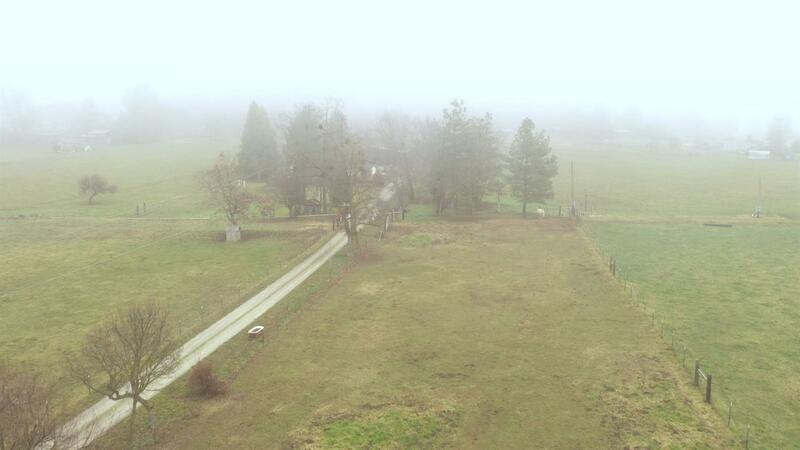 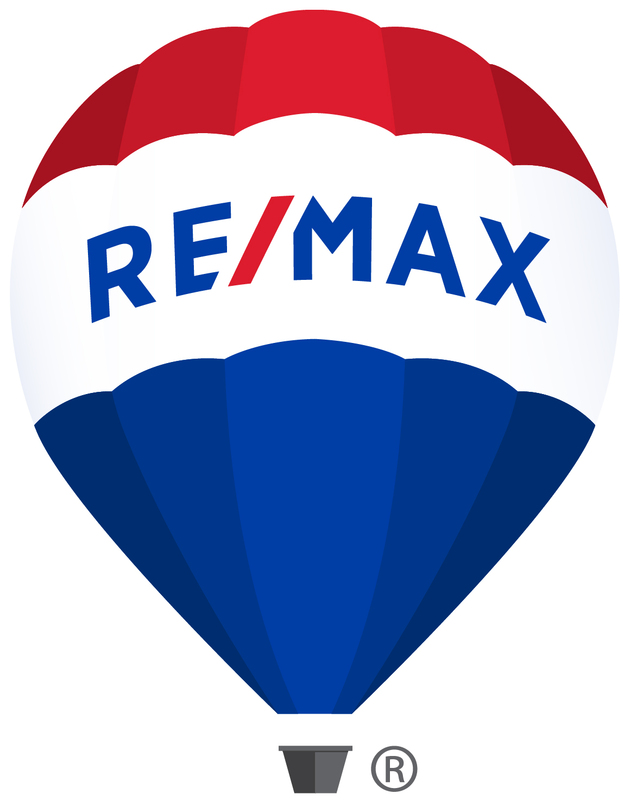 Come let this property become your future in the Rogue Valley.